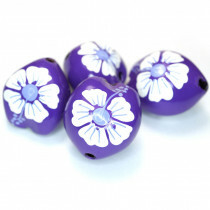 Clearance items, limited stock, one offs, end of lines and short strands all at heavily reduced prices. 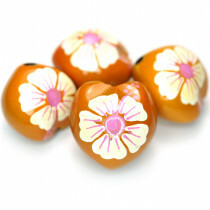 Most items are sold below cost so be quick to grab yourself a absolute bargain! 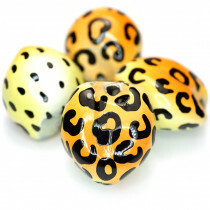 Please be aware that these items are unlikely to be restocked, so if there's an product you really love, best grab what we have left. 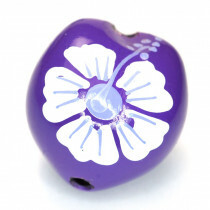 Please carefully read the product descriptions for more details about that particular clearance item. 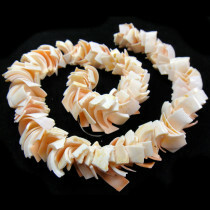 Overlapping Pink Luhuanus 6-8mm Shell Beads (~150pce Strand) - 40cm/16'" Strand. 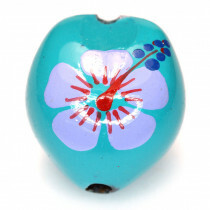 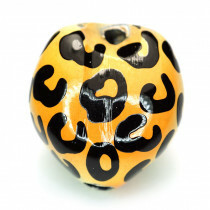 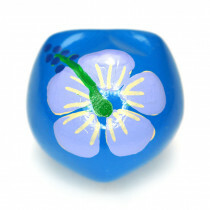 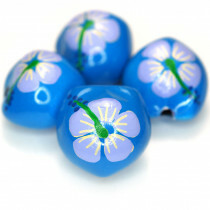 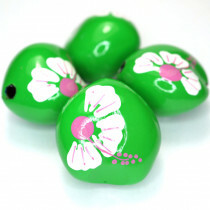 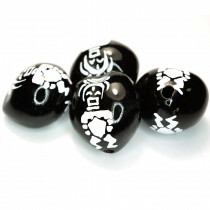 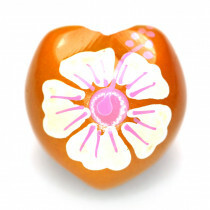 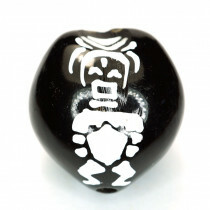 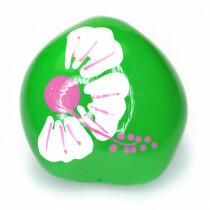 Pack of four hand painted Kutui Nut Beads. 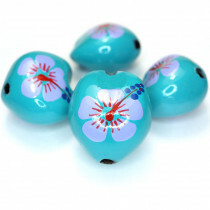 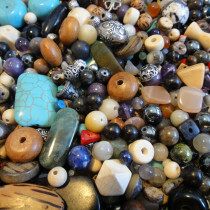 Approximate Size: 30x25mm, Hole Size: ~3mm.